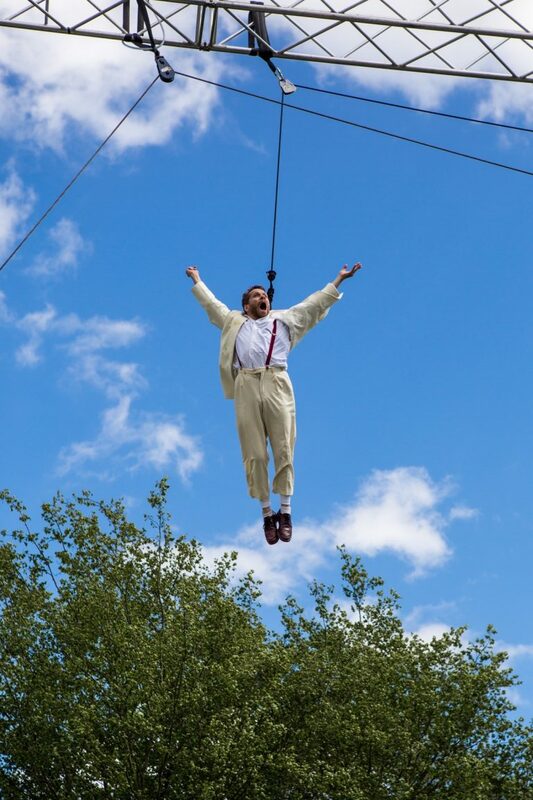 Thinking about a career as a circus performer? 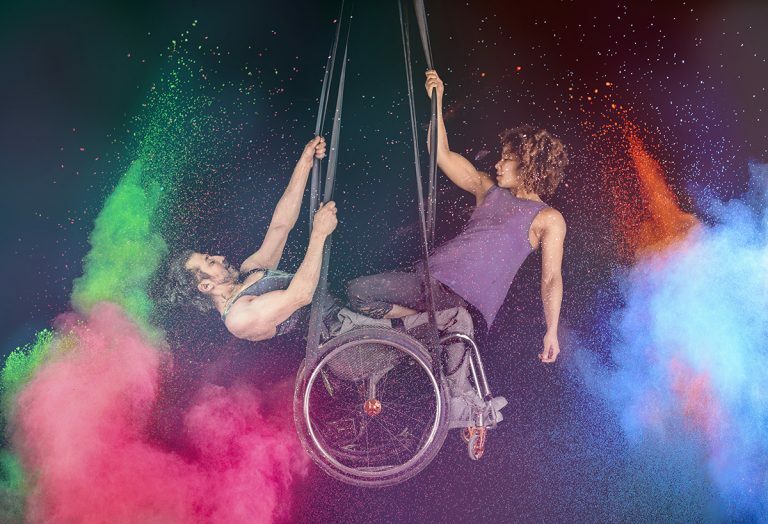 Extraordinary Bodies is committed to making circus accessible for everybody. 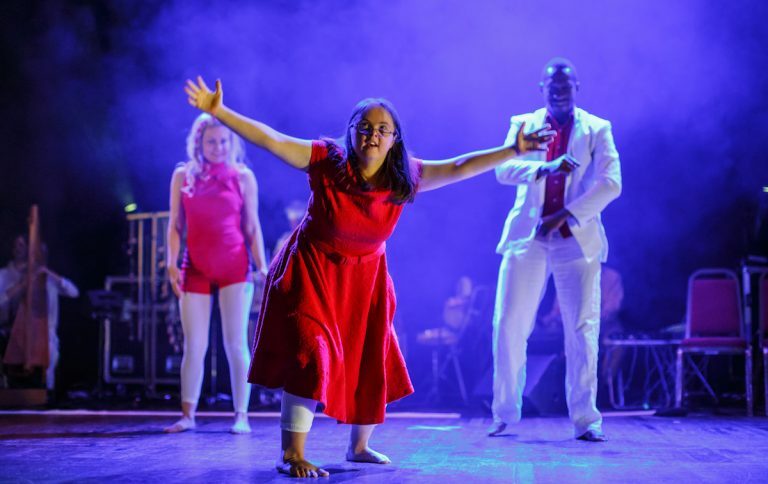 The performing company provides professional opportunities and employment for people from diverse backgrounds including Deaf and disabled performers. What about entering the profession if you haven’t had any circus training? 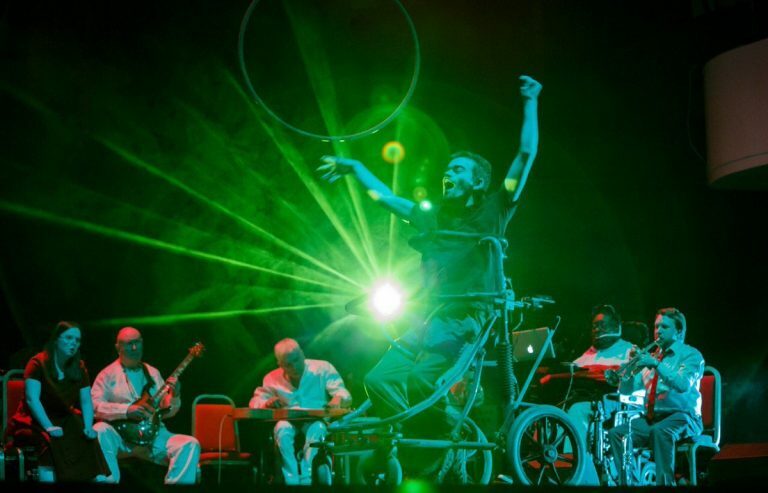 Extraordinary Bodies has brought together a panel of experts to look at how to provide more accessible career pathways and develop more opportunities for Deaf and disabled practitioners to train in circus. 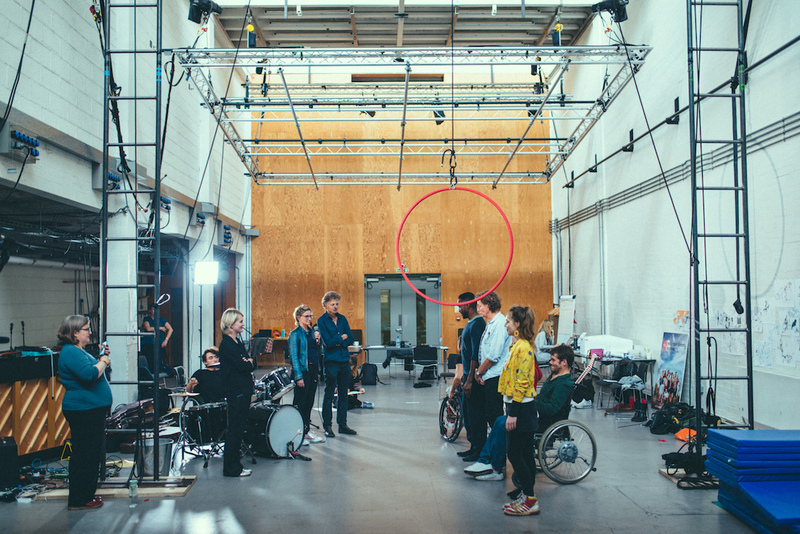 National Centre of Circus Arts, Circomedia and Extraordinary Bodies Young Artists are working with us to develop an action plan to influence and promote inclusivity in circus training and in youth circus. 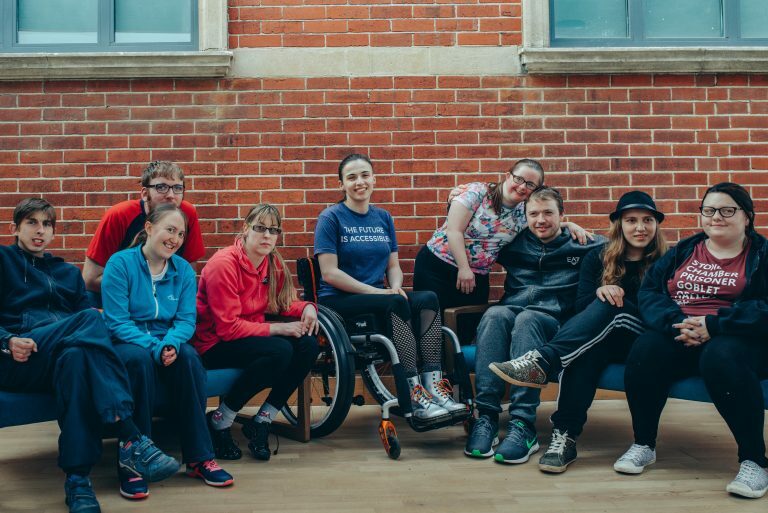 Where can you find the existing accessible circus training opportunities? A few youth circuses are fully integrated including Extraordinary Bodies Young Artists, National Youth Circus and Circus Eruption. Circomedia and National Centre for Circus Arts are committed to making their FE and HE training inclusive. Contact them to discuss opportunities. Let your local youth circus or community training space know how they could make it easier for you to work with them and find out their access policy. They will make reasonable adjustments to accommodate your needs. Do you run circus training and want to know how to be more inclusive? One aim of the Extraordinary Bodies panel of experts is to provide inclusivity training for circus trainers so more youth circuses have capacity and skill needed to become inclusive. We are creating a toolkit available for download from this site and we are working to ensure that training in inclusive practice is available for unaffiliated circus teachers/trainers. For information on teacher training contact National Centre for Circus Arts or Circus Works. 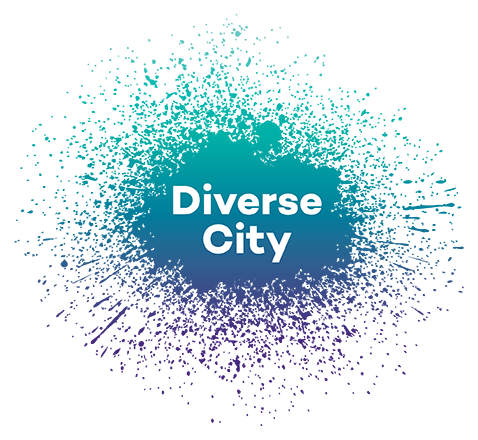 For information on best practice in inclusive training please see Doing things Differently, or contact Diverse City.